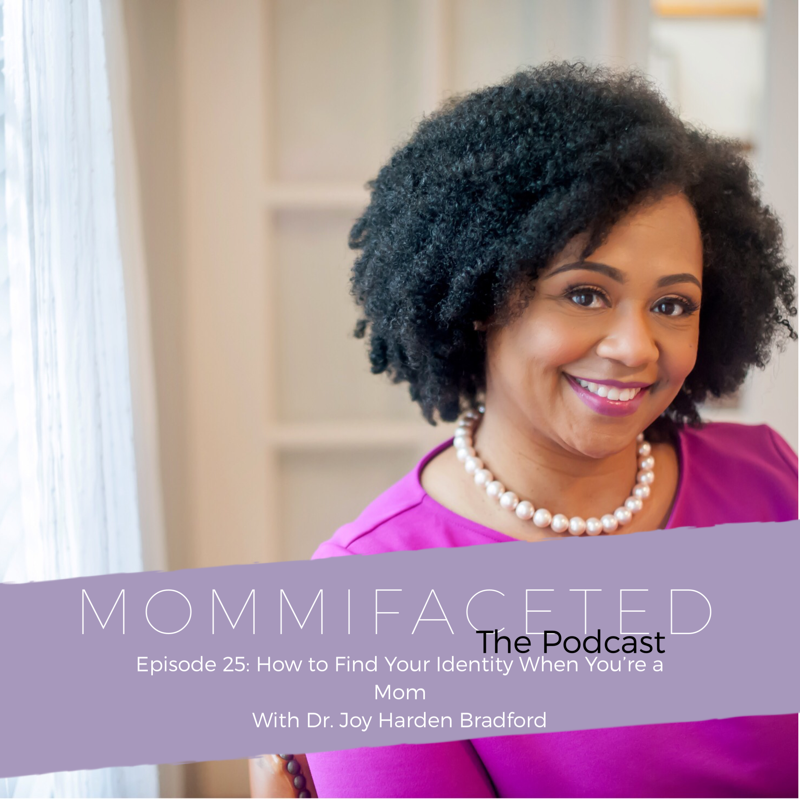 Dr. Joy Harden Bradford is a Licensed Psychologist and the host of the wildly popular mental health podcast, Therapy for Black Girls. She received her Bachelor’s degree in Psychology from Xavier University of Louisiana, her Master’s degree in Vocational Rehabilitation Counseling from Arkansas State, and her Ph.D. in Counseling Psychology from The University of Georgia. Her work focuses on making mental health topics more relevant and accessible for Black women and she specializes in creating spaces for Black women to have fuller and healthier relationships with themselves and others. She has been featured in O, The Oprah Magazine, Bustle, Black Enterprise, Women’s Health, BuzzFeed, Teen Vogue, and Essence. She was also named in Huffington Post as one of “10 Black Female Therapists You Should Know.” Dr. Joy lives in Atlanta, GA with her husband and two sons.